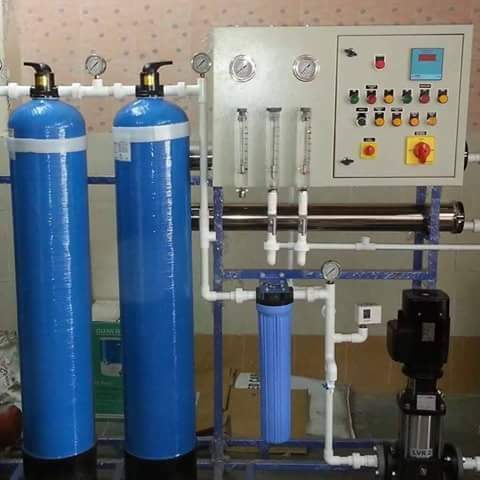 Kidney dialysis involves large amounts of water for dialysis solution preparation. The 'dialysate' is in nearly direct contact with the patient's blood, separated only by a thin membrane. The purity of water is crucial in dialysis, since contamination with halides, aluminum, etc., can lead to morbidity and mortality. Despite proven benefits, the conventional line at times suffers from certain limitations in the case of certain 'very specific customer expectations'. For example, small pores in the membrane of a RO plant cannot block dangerous chemicals like pesticides, herbicides and chlorine - a big menace in certain cases. Carbon filter used as a complementary measure too fails to address the problem where extremely minute sizes are involved. We appreciate your interest in Dialysis Machines and Consumables. We are ISO, CE and GMP Certified and FDA approved Company. Global Presence in Asian, Gulf, African, and other Countries. Exclusive Importers for JMS (JAPAN) Meditape in India over 3 decades. Authorized Importer for JMS (Singapore) Surgical Disposables in India. Manufacturer of Healthcare products with brand name 'AERO'. Self Owned Low Volume Injectable Plant for Pharma Products. Specialized in TURNKEY setup of Dialysis Center since 20 years. Excellent BIO-MEDICAL ENGINEERS Network across the Globe. Successful Installation base of more than 1200+ Dialysis Machines.